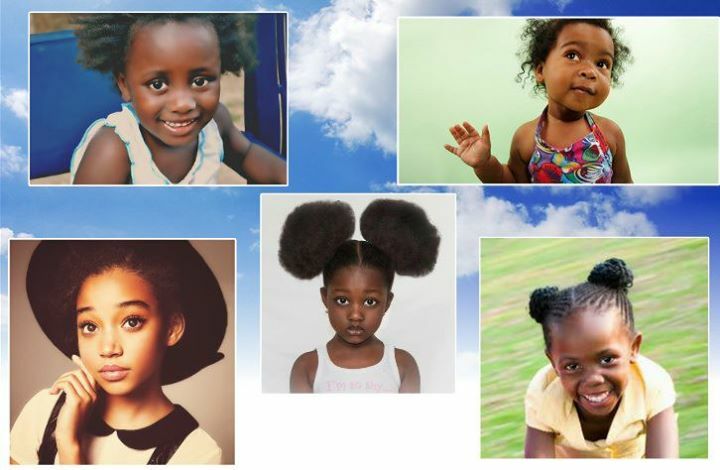 To the little Black girl who goes to Google Images and types in the word “beauty”, only to see 95% of the picture results not resembling her… I apologize. I love you. You are beautiful. To the little Black girl who turns on the television to see how she should live her life, only to see cursing, fighting, drink-throwing, selfishness, and degradation… I apologize. I love you. You are respectable. To the little Black girl who opens her school history book, only to see her ancestors as “slaves”… I apologize. I love you. You are royalty. To the little Black girl who walks outside and is judged from every angle… Male, Female, Rich, Poor, White, Latino, Asian, Lighter-Skinned Black, Darker-skinned Black… I apologize. I love you. You are righteous. …Because you, little Black girl, are a Queen. Reblogged this on intersections of an African Lady .